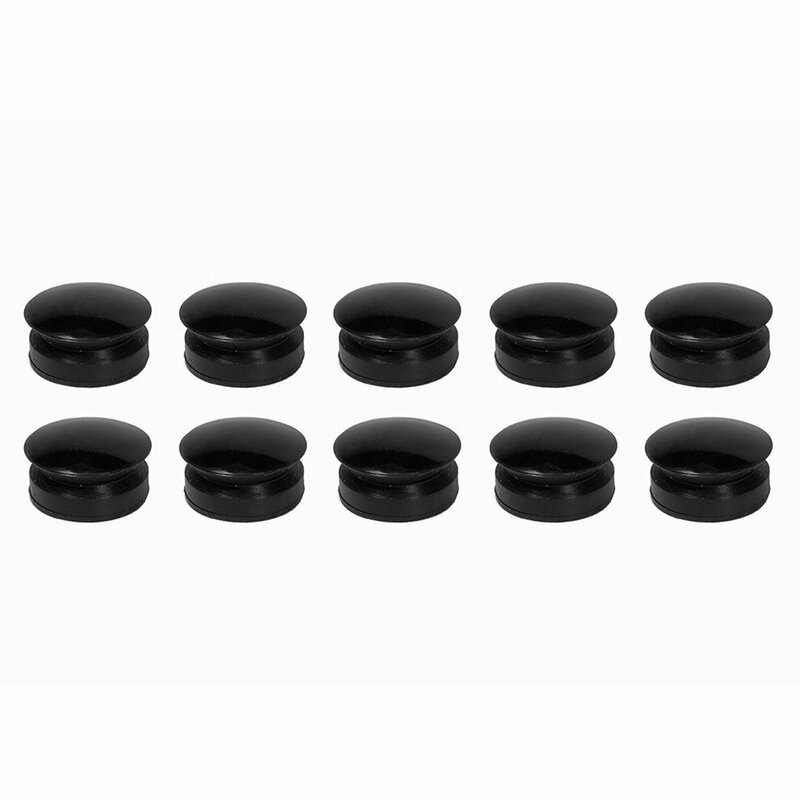 Stay equipped for your next airsoft skirmish with this pack of 10 grenade stoppers. 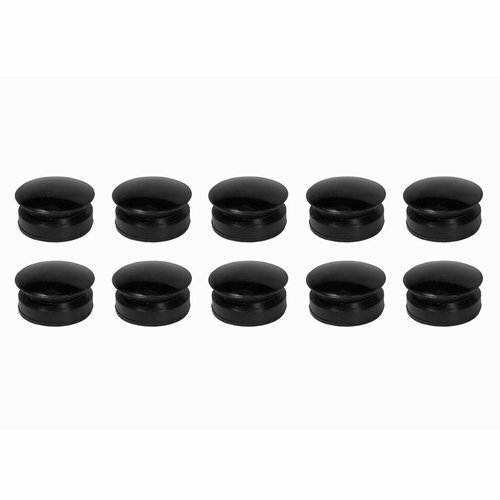 The sturdy rubber caps are reusable and compatible with ASG 40mm airsoft grenades. Airsoft grenade launchers are available with a range of barrel lengths. Short barrel launchers will allow the BB's to spread more, which is better for close range targets. Long barrel launchers will keep the BB's in a tighter spread, which is better for medium range.